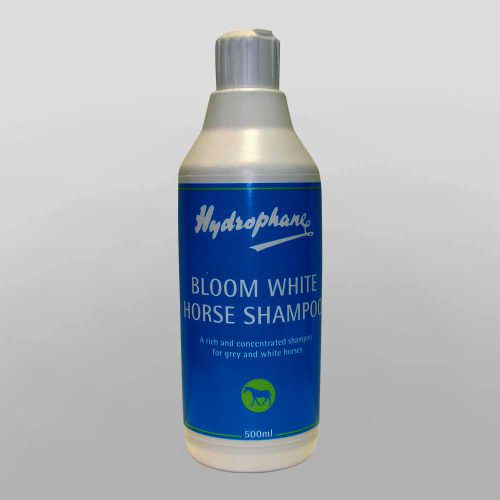 A rich, cleansing, frequent use shampoo that leaves the coat fresh and clean. A must have! 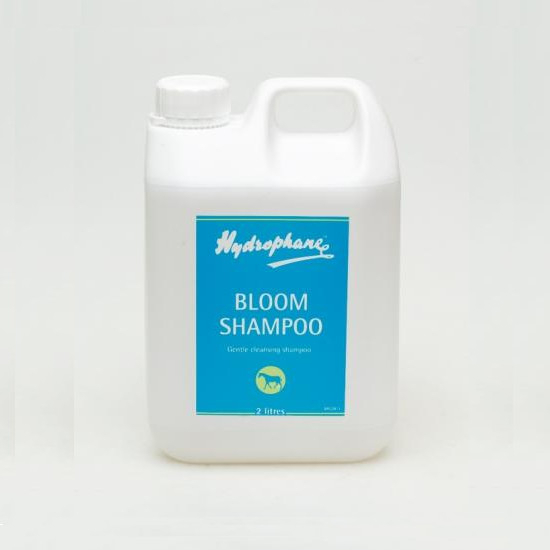 There are currently no questions for Hydrophane Bloom Shampoo - be the first to ask one!